The Sinhala and Tamil New Year, or as this resplendent island calls it ‘Avurudu’, is an important holiday. 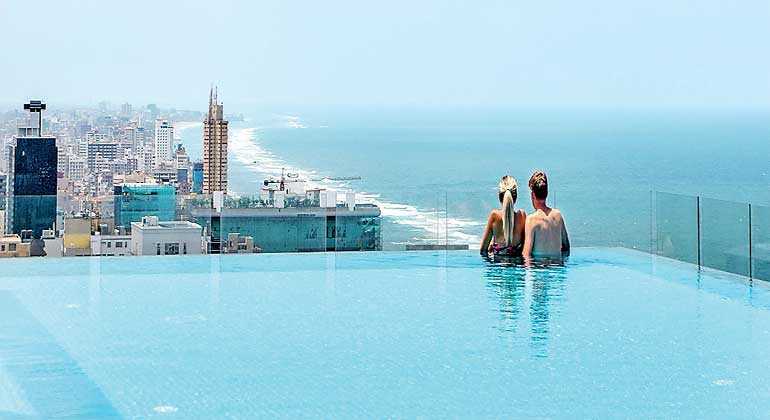 Celebrate the season as Mövenpick Hotel Colombo offers all residents a wonderful deal this April. A special rate of Rs. 21,850nett per night on double occupancy, inclusive of the famous Mövenpick breakfast awaits all residents until 30 April. In addition to this fabulous offer, all Nations Trust Bank American Express and Mastercard holders will receive an extra 15% off this special rate. 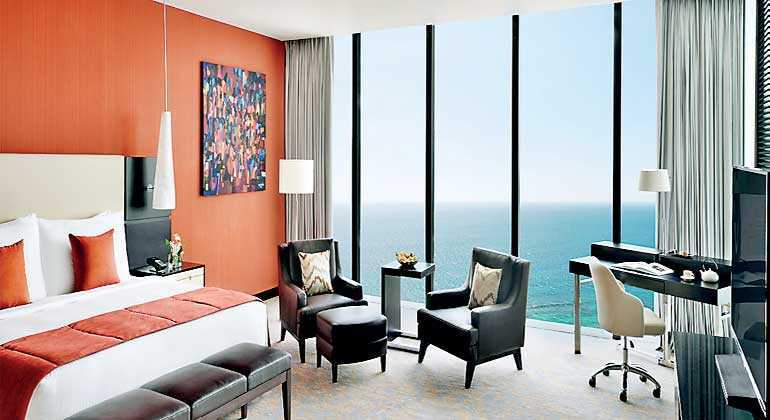 The Mövenpick Hotel offers a unique and enchanting stay inone of the stylish rooms with floor-to-ceiling windows. Even the bathtub sits in front of giant windows overlooking the city’s futuristic skyline. 24 storeys high, is a stunning rooftop bar serving signature, Mövenpick inspired cocktails. 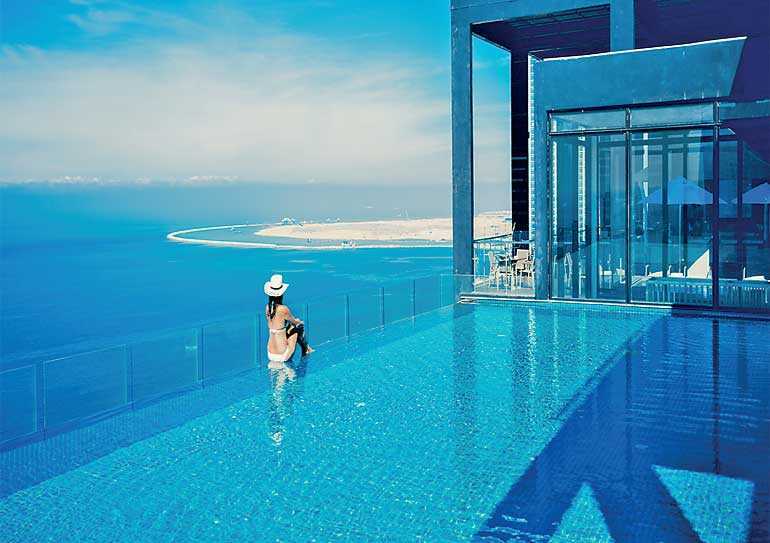 A glistening infinity sky pool gives you the ideal location to watch the sunset as the red orb dips below the ocean waves. 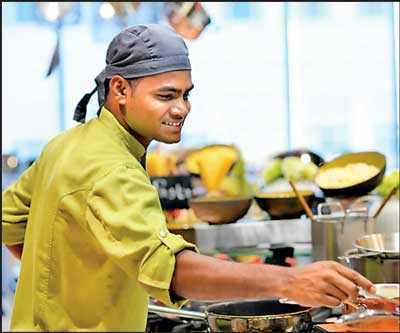 The buffet boasts slow roasted meats, healthy salads and a host of delicious desserts. Enjoy free sweet treats during the Chocolate Hour as the hotel dedicates one hour everyday to an exquisite tasting experience with Mövenpick chocolate variations and homemade creations ranging from brownies to chocolate fountains, truffles and more. Guests will be required to present their identification or resident permit upon check-in. Book your stay this April and enjoy the season. Contact the reservations team on 7 450 450 to find out more and make it a true Mövenpick experience this Avurudu.